60 inches tall x approx 22 inches wide - can be placed anywhere in your home depending on what you accessorize it with. It can be a piece of art! 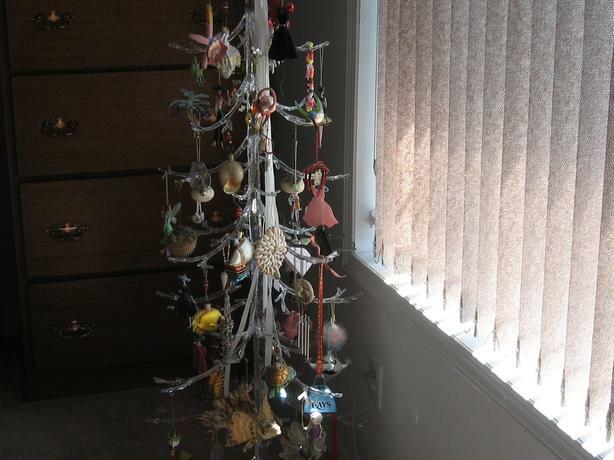 It has branches from which you can hang your jewellery or I used it to hang collectibles I purchased from travelling or you can hang whatever you want from the branches. Some decorations will be for sale and I will list them separately in another add.